As we count down the days till the Goodwood Revival, we are excited to announce that partnering Nick Swift in the Swiftune willow green works Mini for the St Mary’s trophy will be former Formula 1 racer Karun Chandhok. 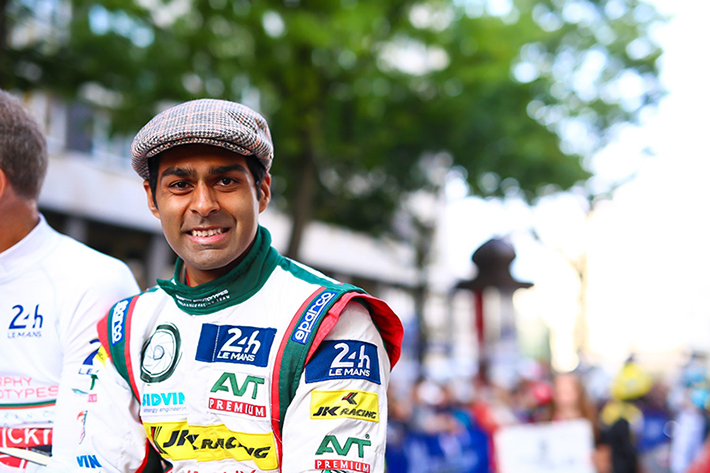 Most recently, Chandhok finished 13th in the 24 hours of Le Man and competed in the 2014 Formula E season. His Formula 1 career began in 2010 with HRT Formula 1 team in which he recorded the teams first finish with fourteenth position. He continued for a season and moved to Lotus in 2011 to race in the German Grand Prix. Swiftune will be testing at the beginning of September, and the Revival will be on the weekend of the 11th/12th/13th September.